The court’s division of your marital property may impact its decision about alimony, but spousal support is not a property settlement. Instead, it is awarded to meet the needs of the non-paying spouse for as long as the court deems appropriate, but it is not awarded automatically in every case. Michigan courts can tailor the spousal support award to the needs of the recipient. For example, the court can award alimony permanently, but it can also award it only for a short period of time to allow the recipient spouse to reestablish herself and obtain employment. Spousal support can be paid periodically or in a lump sum. The Michigan Court of Appeals has determined that there is no simple rule for making spousal support awards. This court overturned a decision from a Michigan lower court because the lower court had used its own mathematical formula to decide the amount of spousal support. Unlike child support, there is no hard-and-fast rule or formula that courts must use as a baseline for every case. Instead, the court must look at the facts of each case, though judges may use flexible, commonly-used guidelines to come up with a possible range of support. 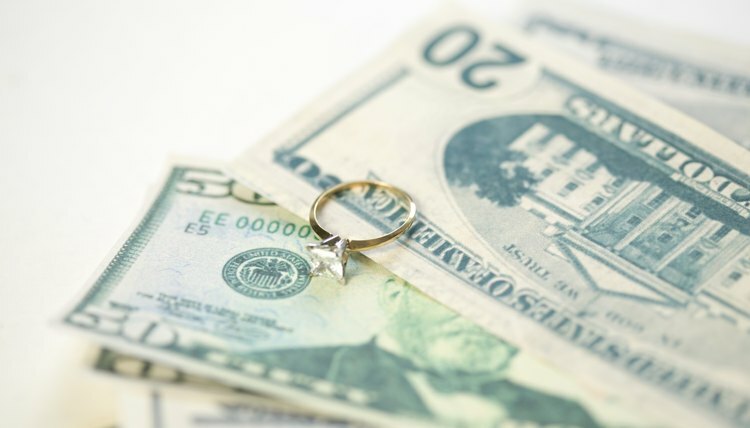 To determine whether to award spousal support and, if so, how much to award, Michigan courts weigh the spouses’ needs along with other factors. These include the spouses’ future earning prospects, length of the marriage, ages of the spouses, spouses' health, and the standard of living the couple experienced during the marriage. The court may also consider the contributions each spouse made to the marital estate. For example, if one spouse worked several jobs to put the other spouse through advanced education or otherwise improve his earning potential, the court could compensate the spouse monetarily for the contribution to the other spouse’s increased earnings. If circumstances change significantly after the court awards spousal support, a Michigan court generally has authority to modify the support order. Either spouse can petition the court for modification. Typically, the petitioning spouse serves the other with a copy of the petition, giving that spouse an opportunity to respond to the modification request. If the couple is unable to agree on the terms of the modification, the court may schedule a hearing to receive evidence from both sides.